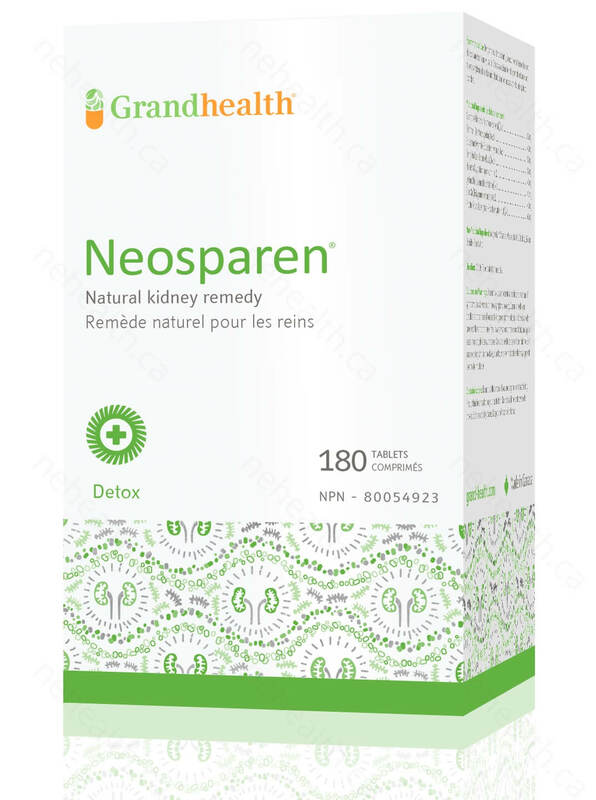 Neosparen is a unique formula developed using a combination of traditional Chinese herbs to help maintain the health of your kidneys. 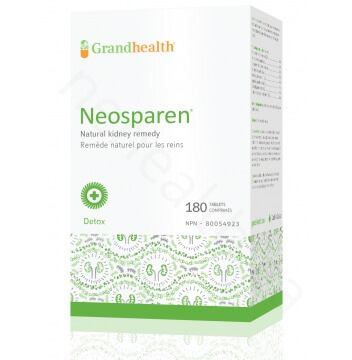 Neosparen helps ease the symptoms for people with kidney stones, nephritis, and acidic urine. 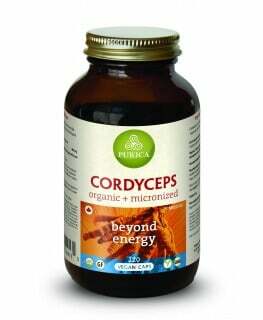 Medulla Junci Effusi is used to reduce acidic levels in your urine. 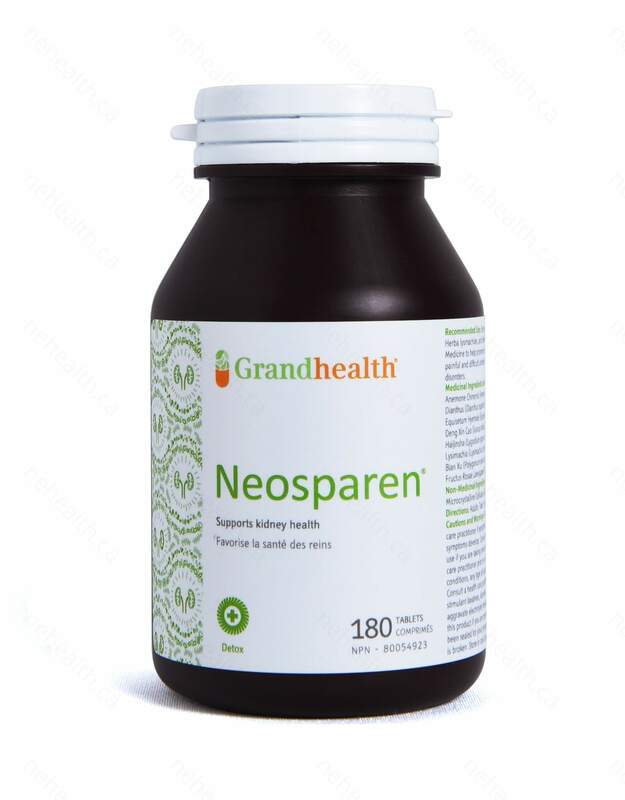 It can relieve pain associated with acidic urine. Herba Dianthi also known as Qu Mai or Fringed Pink is used traditionally for amenorrhea, urinary tract inflammation, difficulty in urination, gonorrhea, dystocia by improving small intestine and bladder channels. Herba Polygoni Avicularis is an effective herb for dissolving kidney stones, and expels parasites such as tapeworms, hookworms, and pinworms. Herba Jinqiancao is used traditionally to aid people with urinary stones and gallstones. 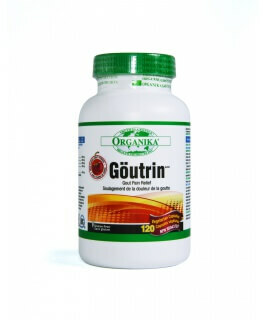 Lygodium Spores helps with urinary tract stones, dysuria, painful urination, and frequent urination. 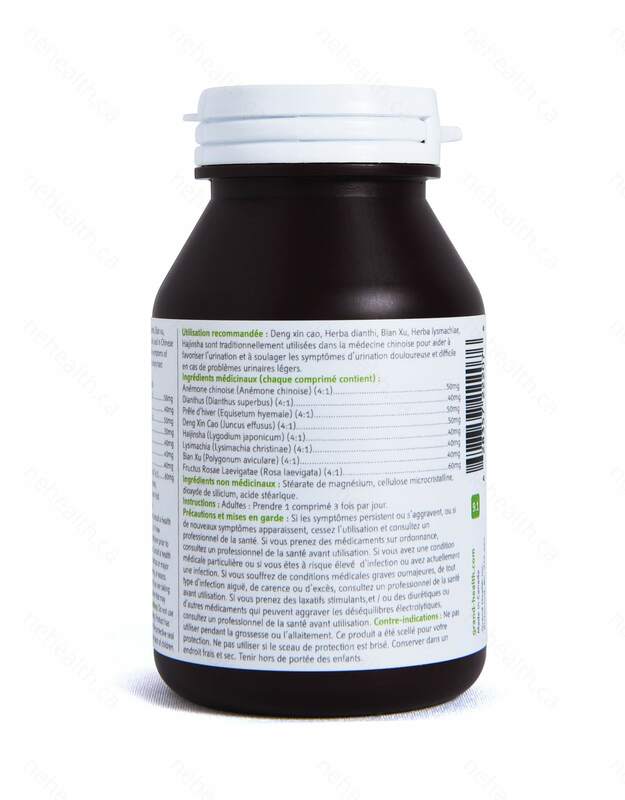 Fructus Rosae Laevigatae contains citric acid, malic acid, tannin, resin, vitamin C, fructose, and sucrose. 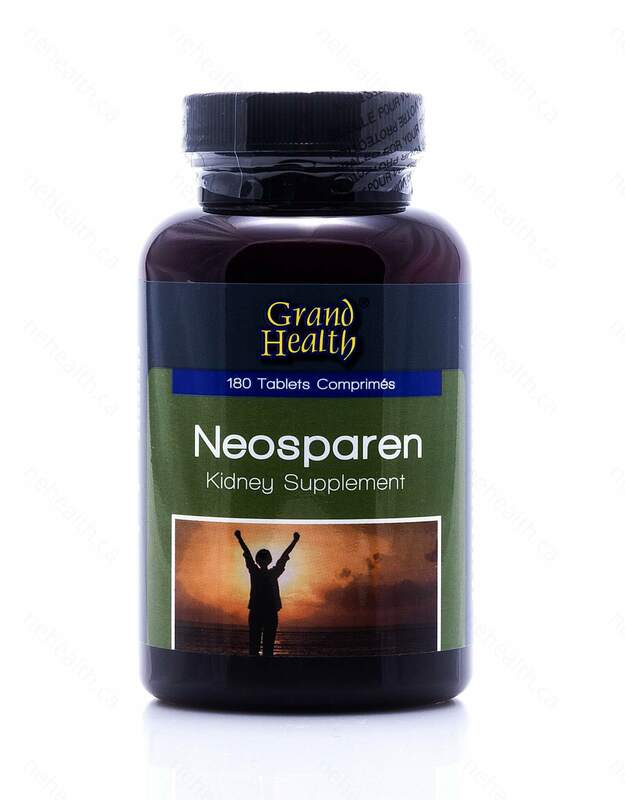 It is used to treat symptoms associated with kidney deficiencies. Pulsatilla Chinensis has been used to to aid people with epistaxis or hemafecia. Herba Equiseti Himalis assists with expelling urinary and gallstones. 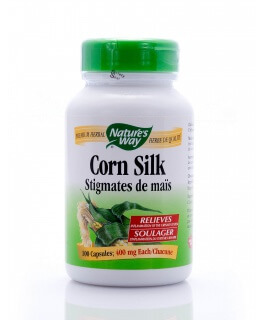 Other Ingredients: magnesium stearate, microcrystalline cellulose, silicon dioxide, stearic acid. Mok, Tony Shu Kam, et al. "A double-blind placebo-controlled randomized study of Chinese herbal medicine as complementary therapy for reduction of chemotherapy-induced toxicity." Annals of Oncology 18.4 (2007): 768-774. Chen, Jiafang. "Compositions and methods for treating prostate cancer." U.S. Patent Application 10/307,651.